BWM Dentsu satellite PR agency Haystac has hired Simone Pipkorn to be its new managing director. Pipkorn came over from Attention+Influence, where she recently exited as managing partner for PR, social, content, and influencer operations. She has at least 15 years’ experience in the PR circuit, with her stint at Attention+Influence alone accounting for nearly 12 years, from the time it was known as PR Edge (CHE). Her appointment is the last act of an agency management restructure that saw Haylie Marchant appointed as national head of strategy and branch GM promotions to Kate Ward (Brisbane) and Nicole Hamilton (Melbourne). All three of them will report to Pipkorn going forward. 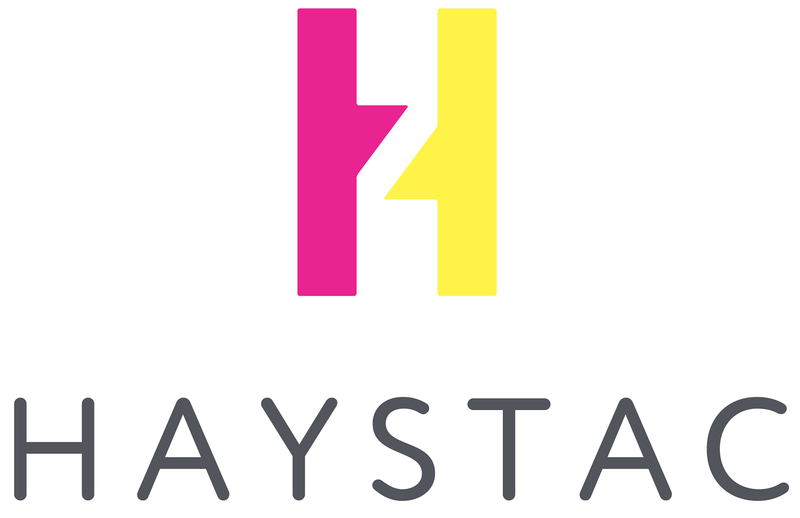 BWM Dentsu Public Relations Group managing director Tim Powell said Pipkorn was hired to spearhead the next leg of Haystac’s growth. “Simone is a leader who will galvanise our national strength, raise the profile of the Haystac brand, and drive growth for Haystac and our clients,” he said.